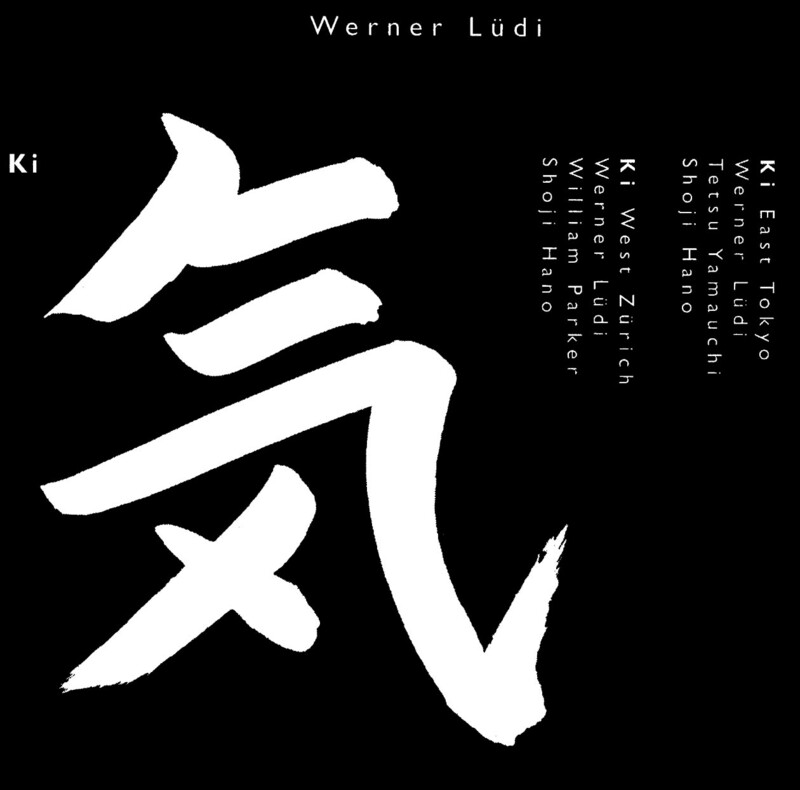 Lüdi's CD Ki is in two parts, with two very different bass players. The first half is set in a studio in Zürich, with Shoji Hano on drums, and the indomitable William Parker on bass, who is on superlative form whilst rumbling, strumming, and bowing. Meanwhile, Lüdi on baritone sax, snorts and snuffles like a warthog. The second set comes from a live gig in Tokyo, with electric-bass player Tetsu Yamauchi replacing Parker. Yamauchi's hollering accompanies the hullabaloo he makes with his growling, snarling, deep, distorted electric bass, while Lüdi and Hano blow and bang for their lieves. Hard and cool. 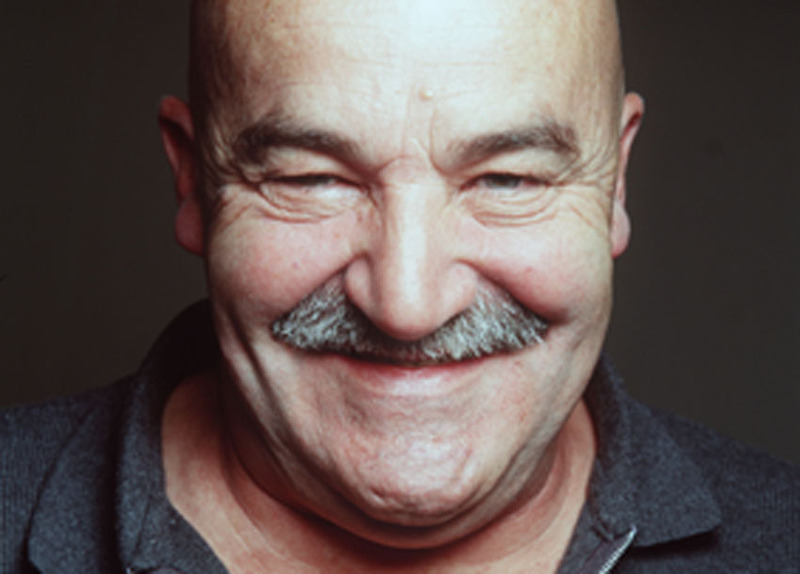 in his hometown Malans by a cardial arrest. Wener Lüdi, einer der aussergewöhnlichsten Musiker der hiesigen Jazzszene, ist tot. in seiner Bündner Wohngemeinde Malans einem Herzschlag.